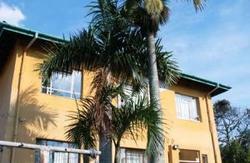 We are an established International Youth Hostel in Central Durban just two minutes walk from the famous Golden Mile. 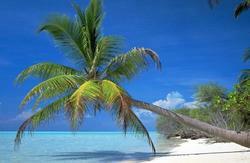 The Golden Mile is known for year-round bathing beaches, nightspots and all amenities. 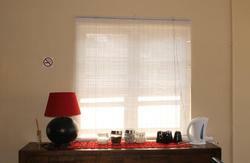 Clean, comfortable accommodation in dorms or private rooms, overseen by friendly, efficient staff. -Separate mens and womens bathrooms. -TV Lounge and pool table. -Travel information and reservations desk. -Baz Bus agent and pick-up/drop-off point. *5 min walk from Tourist Junction info centre. *A short taxi ride or 15 min walk from the bus and train station. *Both the Airport bus and the BazBus will drop you at the hostel door.